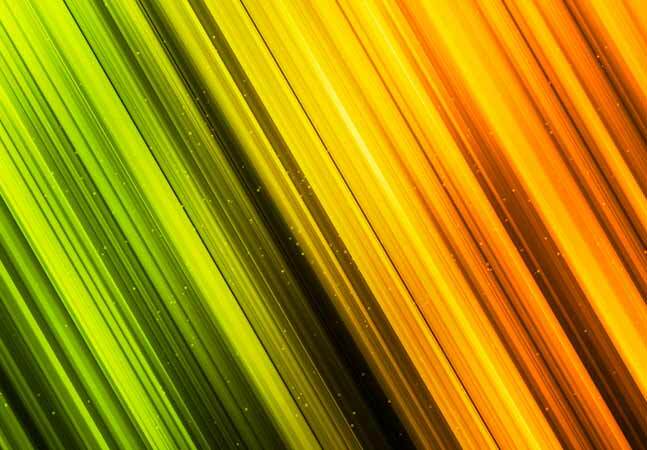 Mendix said it addressed the thorny problem of handling offline functionality in mobile apps with the latest rendition of its rapid application development (RAD) tool. Mendix provides a platform for low-code, model-driven, visual application development, having recently integrated with PhoneGap technology for building hybrid cross-platform mobile apps. A continuing conundrum for developers building such hybrid mobile apps is how to keep users engaged when not connected to the Internet. While emerging standards to address the problem, such as Service Workers for Web-based mobile apps, are in the works, Mendix and other vendors are coming up with current solutions using different approaches. "One area that has been a daunting technical challenge for any developer is enabling offline mobile usage," said Mendix CTO Johan den Haan in a blog post yesterday announcing Mendix 6. "Being able to use an application offline involves data synchronization, which is one of the more complex tasks in our industry. Even in RAD environments, building offline mobile apps involves low-level coding from highly skilled developers." Not any more, Mendix claimed, saying its Business Modeler tool addresses the problem by storing static resources of an app on the mobile device. "Furthermore, we will automatically synchronize the data that is needed (we deduce this from the UI you built) and store it on the device as well," den Haan said. "We even support offline data entry, which will automatically be synchronized with the back-end as soon as there is a connection again. These offline mobile capabilities open up a range of use cases, such as mobile apps for order management, inspection, field service and events/festivals." 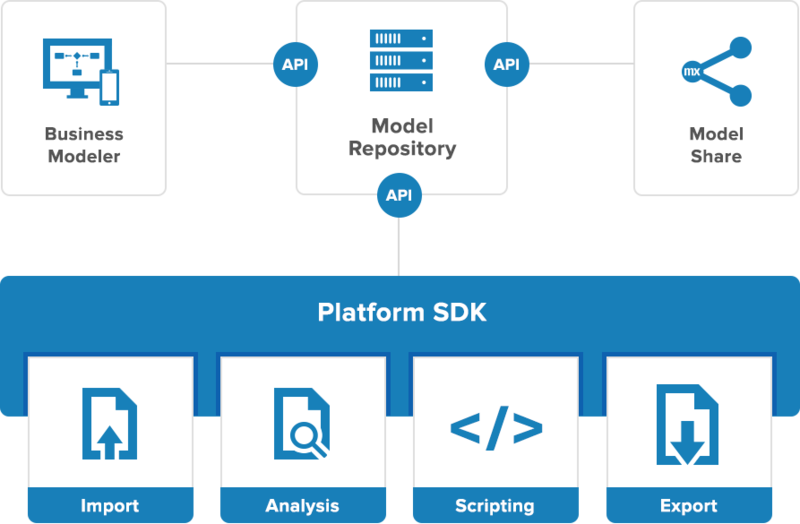 Mendix, which offers an open Model API and open source platform SDK, said its new tooling eliminates vendor lock-in with new model exchange functionality. 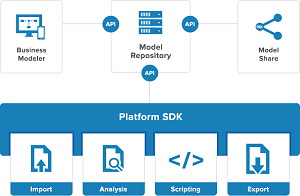 "We're the first model-driven RAD platform to publish all application models (data, logic and UI) in an open model specification, allowing you to access your core application artifacts from outside the platform," den Haan said. The company said Mendix 6 offers out-of-the-box resiliency services for its apps on Cloud Foundry, an open source cloud computing platform, and is now available on the Amazon Web Services Marketplace. A UI Framework that was previously in beta is now generally available, den Haan said, with other capabilities expected to be rolled out in the coming weeks.